Remembering Henry Gene Grun, Jr.
We would like to share with you as we gather to celebrate and honor the life of Henry "Cookie" Grun, Jr. He was born April 18, 1953 to Lena Nola Persky Grun and Henry Gottleib Grun, Sr, their only child. Henry is a life long member of St. John's Lutheran Church with baptism, youth confirmation and marriage in that congregation. 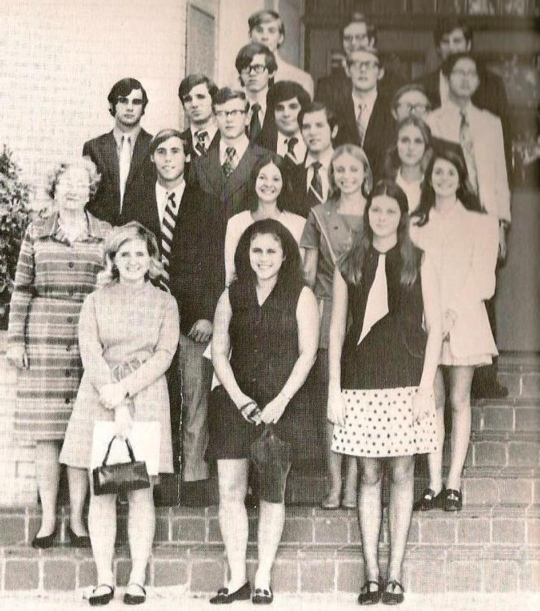 He graduated Alamo Heights High School in 1971- active on the Debate Team and Drama Club. His mother was always involved in Henry's many activities with all of his clubs and organizations in his youth. Upon high school graduation, he attended Texas Lutheran College, graduating in 1975 with a B.S. degree in Political Science. While there, he was a member of Alpha Phi Omega - a fraternal service organization. 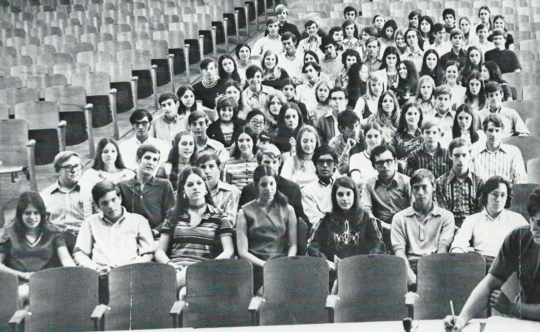 In 1975 Henry followed in his father's footsteps attending U.T. School of Law in Austin, Texas. Oddly enough, both father and son shared the same professor in Torte Law. Henry's final semester, he was accepted to American University, in a prestigious fellowship serving Senator Lloyd Bentson of Texas. In 1977, Henry graduated in the top of his class with honors with a Juris Doctorate in law. After graduation, he joined his father in practice, renaming the law firm Grun and Grury located in the Alamo National Bank building downtown. Henry grew up always knowing he wanted to practice law like his father and along side him helping others. After Mr. Grun, Sr.'s passing, the Law office of Henry Grury Jr. was established in 992.Henry served on the board of Christian Senior Services Program, " Meals on Wheels," for over a decade. CSS had originated at St. John's Lutheran Church serving all of Bexar County's homebound elderly.In7990, this is where Henry met his future wife, Janet Stackhouse, who was serving as Program Director. 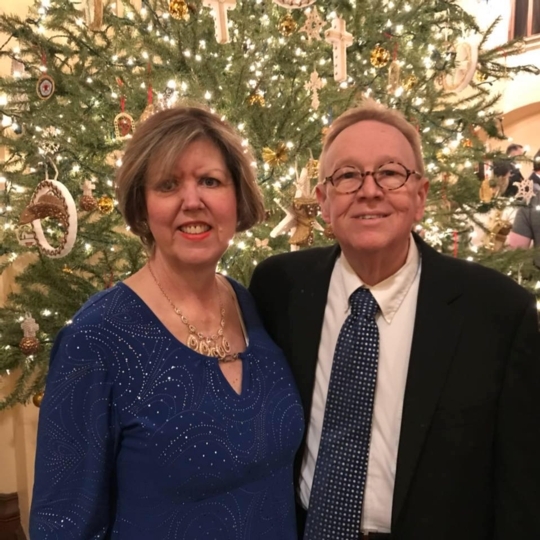 They were married March, 1991in the Wolfe Chapel at St. ]ohn's, and they joyously welcomed their son, Henry Gaither Grun, III "Trey," later that year in October, 1991. Henry was a very loving, hand's on dad - taking Trey to school, on field trips, going to museums together. He delighted watching Trey grow up to pursue his passions in art and film. It was a great source of pride for Henry that Trey was a third generation of the Grun's family legacy at St. John's. Henry was affectionately given the nickname of "Cookie" from the movie "Man of Flonor" with Robert DeNiro and Cuba Gooding, Jr. It fit him perfectly because Henry never did anything quicklp being highly methodical and totally thorough, and often having to be affectionately told "Hurry up, Cookie." by family and friends. Henry and Janet shared an unforgettable, loving and supportive relationship of over 27 years. They enjoyed entertaining, cooking, fine dining, participating in community events, and St. John's Supper Club. In 2008, Henry was diagnosed with Renal Cell Cancer, qualifying in 2010 through Pfiser Drugs at CTRC for Clinical Trials under the direction of Dr. John Sarantopolous. He became the longest surviving participant of that Clinical Trials program. Since January 2018, Henry courageously had been battling with Sepsis which created new challenging complications to his health. This infection made it impossible for Henry at this point to effectively continue to practicing law, instead directing his focus to his own health and his loving family. The morning of Monday, April 2, 2018, Henry suffered a massive heart attack and was put on life support for 12 hours. Eventually, at 11:48 pm that same evening, Henry went to be with his Lord and reunited with his loved ones. It was Henry's wishes for his body to be donated to Science Care for educational purposes to further research. Janet and Trey want to thank all relatives and friends for their loving arms and prayers durirg this most difficult time of loss.